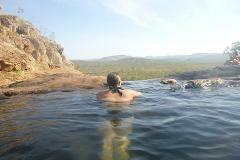 The Kimberley is an amazing wilderness destination. This is a serious 9 day adventure with plenty of action including hiking and swimming each day.  Travel with other people like you – people with a sense of adventure. 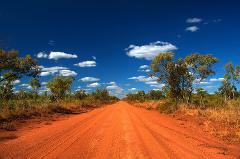 2-Day Alice Springs to Darwin Express. Join our trademark Kakadu tour and see more of Kakadu National Park in a small group, four wheel drive adventure with your knowledgeable local guide. Experience the wonders of the majestic Kimberley as we travel the Gibb River Road through one of the worlds most amazing landscapes. 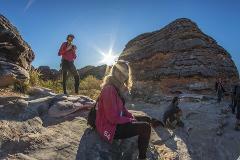 Explore remote gorges, waterfalls, meet native wildlife, sleep under the stars in swags around a campfire! 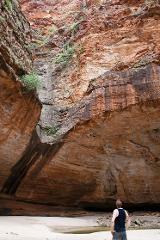 Join us on a journey through the Pilbara into Karijini NP, up to Broome and into the remote Kimberley wilderness. On this tour you will experience a magical combination of wild adventure, amazing scenery, wildlife, camping and tranquility. 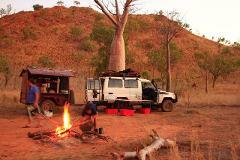 The Ultimate Top End 4WD Expedition! 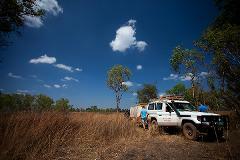 Explore Kakadu, Nitmiluk Litchfield National Parks in depth as you immerse yourself in Indigenous culture, spectacular refreshing waterfalls and view an array of wildlife an mesmerising scenery.